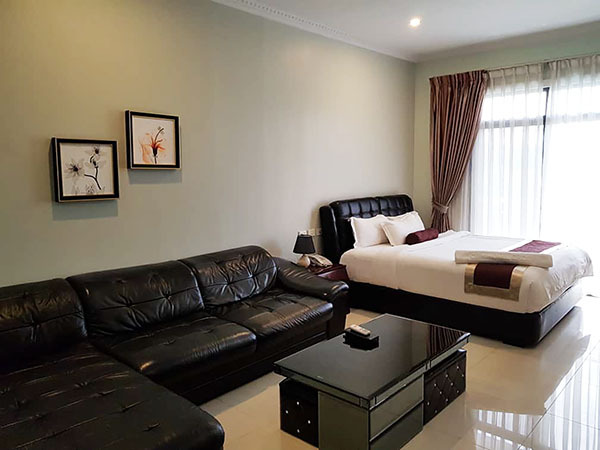 Lae City Hotel brings new color to the city accommodation options in Papua New Guinea, with our elegant guestrooms and exceptional hospitality, personified by its 24-hrs concierge service. Located at the top town area of Lae city and only minutes away from the main market area. Visit our affiliate hotel, Hotel Morobe. 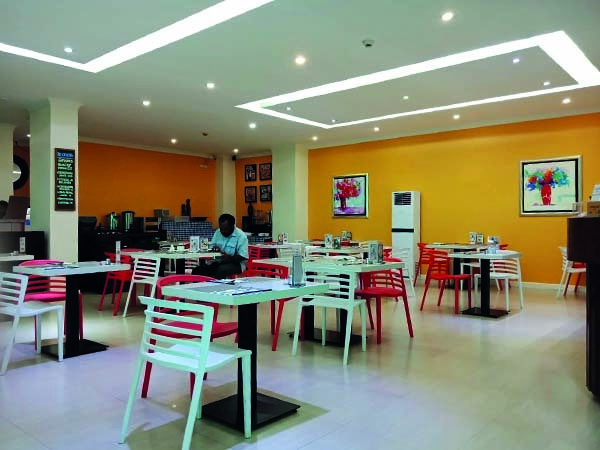 The City Café is our premium in-house restaurant which has a relaxed ambience of our surroundings while enjoying a superb western and asian cuisine. The menu features extensive menu selections from appetizers to desserts, which includes the famous Tony's Baby Back Ribs, our signature dish which is fast becoming Lae's favourite. 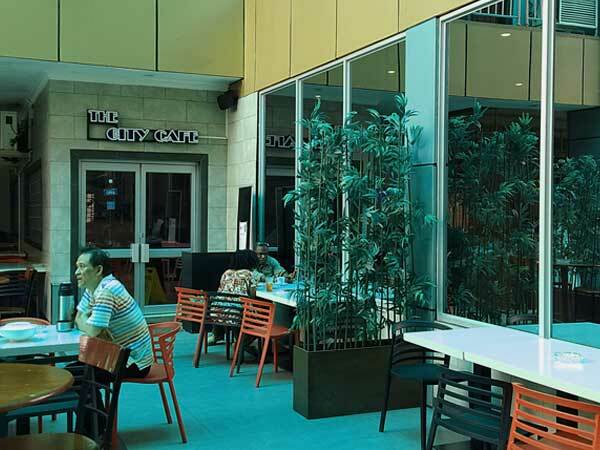 The City Café also provides in-room dining service and special meals and dietary items available prior by request. 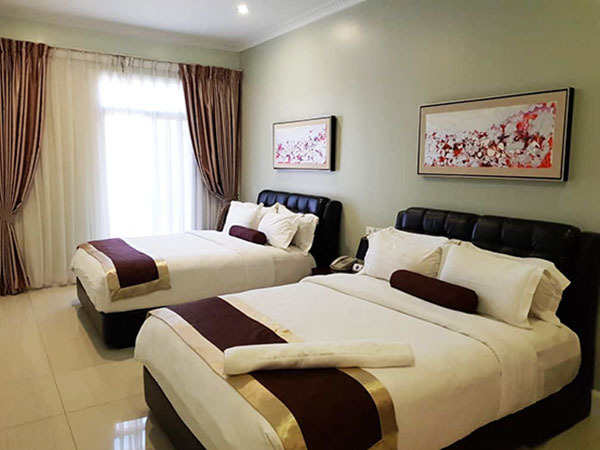 In order to have the most convenient amenities on hand for long-term guests, Lae City Hotel provides on-site laundry facilities. Coin-operated laundry machines, including washers and dryers, are available twenty-four hours each day. An on-site laundry facility means you can forget about the inconvenience of tracking down a laundry mat. You can also pack light without running out of things to wear. 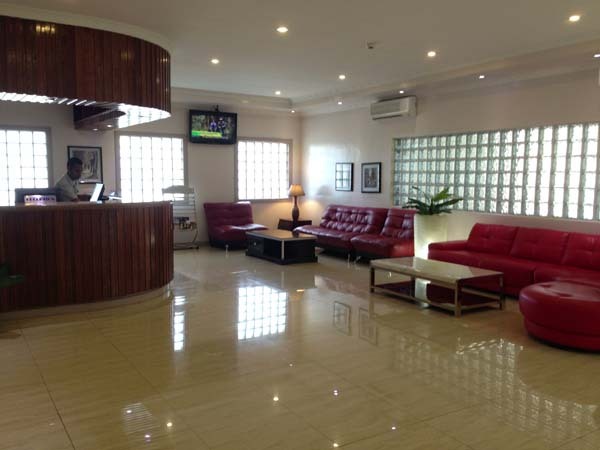 With Lae City Hotel, you can maintain a crisp, professional appearance your entire trip. 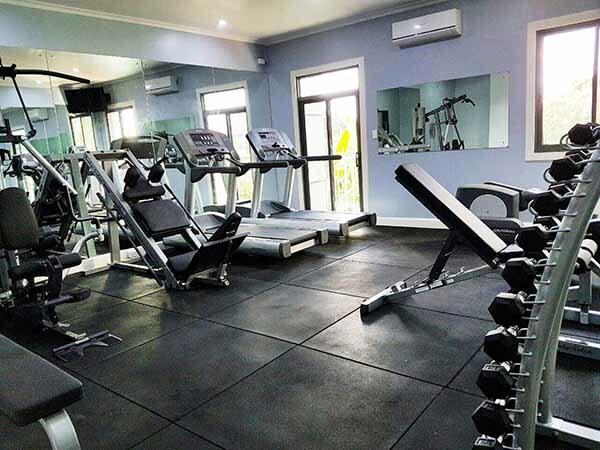 So, no matter how long you stay, rest assured that Lae City Hotel has all the amenities you need to live and work in comfort and convenience. Want to hold on to your healthy habits, even while you're on the road? 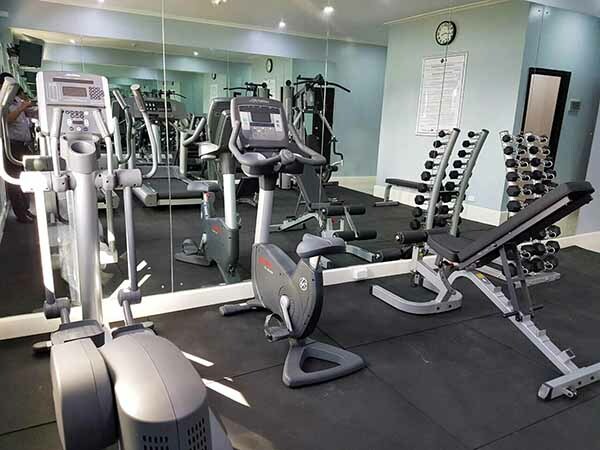 Not only do we admire your dedication, we offer you a complimentary facility to work out during your stay, with an LCD television available for entertainment. 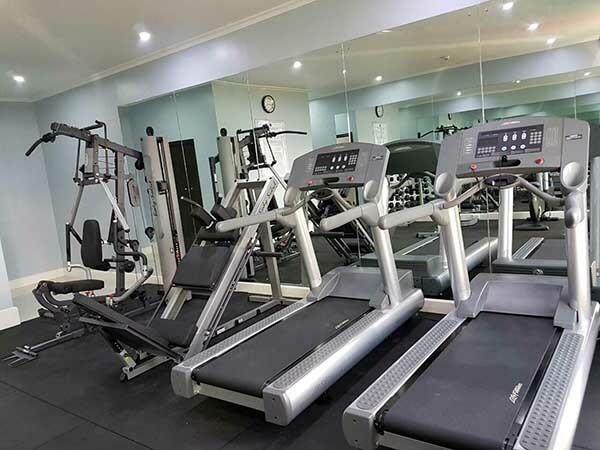 Our fitness room includes everything you'd expect in a professional fitness room such as elliptical machine, stationary bike, treadmills, multi-station, sets of dumbbells and more are ready to get you in shape. 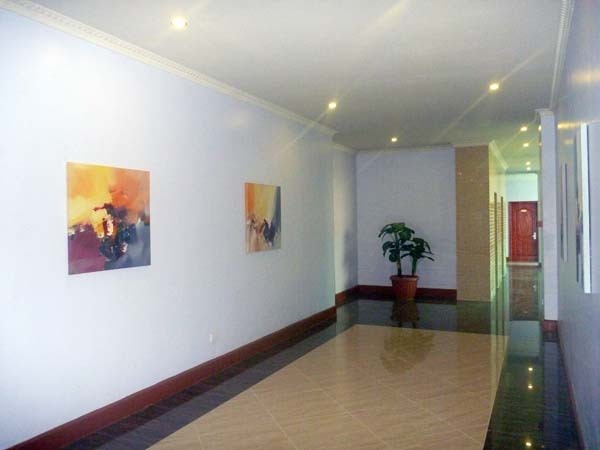 Lae City Hotel is located 40 minutes from the Nabzab Airport on the 3rd Street in the top town area. Flights from Port Moresby and other PNG towns arrive into Nabzab Airport daily. 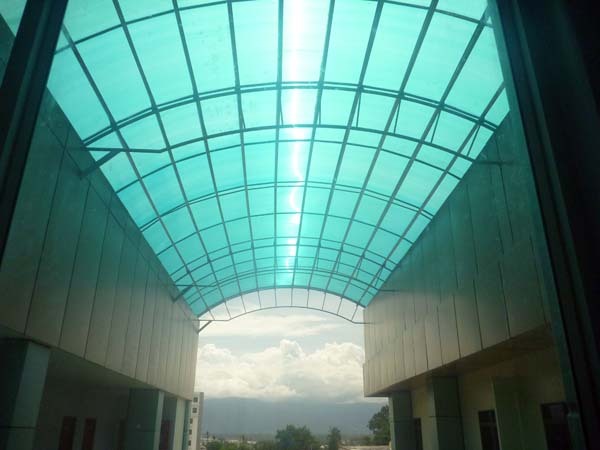 Lae is the capital city of Morobe Province and the second largest city in PNG. Lae is the industrial hub and a major port in PNG. 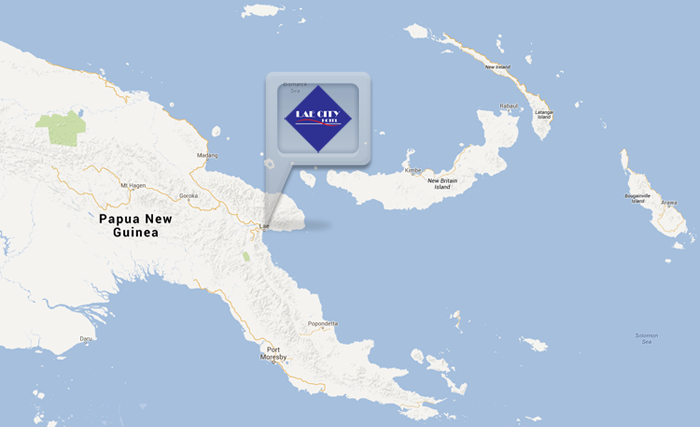 Many factories are located in Lae; produced goods are shipped to different parts of PNG via ships or trucks. The average high throughout the year is 30 Degrees Celsius with a low of approximately 23 Degrees Celsius. Lae is one of the wettest cities in the world. You can expect rain in Lae every day. Lae is a great place for you to start your journey in PNG. You can travel to the highlands area via the highlands highway, which starts at the center of Lae. You will also meet many friendly people in Lae. Enjoy your travel in PNG! The Hotel will only take bookings with a credit card or company purchase order. A room is not guaranteed unless it has been paid for in advance by Credit Card or Company Purchase Order. Proof of payment must be emailed or faxed to us prior your arrival. Upon receipt of payment a letter of confirmation will be sent to you. 24 hrs notice must be received by the hotel for all cancellations. 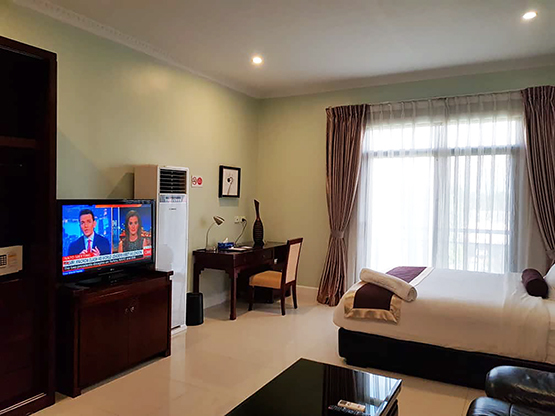 If you have confirmed by Credit Card or Company Purchase Order but do not show up on the day of your booking, one night's accommodation will be charged. Hotel check in time is 3 pm. Hotel check out time is 12 pm. Airport transfers are available upon request. Please provide flight number and arrival time should you require this service. Airport transfers are provided by Guard Dog Airport Coaches. 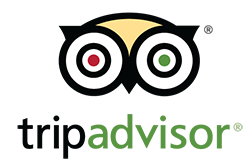 We thank you for your interest in Lae City Hotel. If you have questions, comments, concerns, or well-wishes to the establishment or their staff, then please fill up our Contact Form below and we will get in touch with you soon. Thank you.